mini expansion to Dungeon Petz. Two new petz with special features excited to join their 18 friends inhabiting Dungeon Petz box. 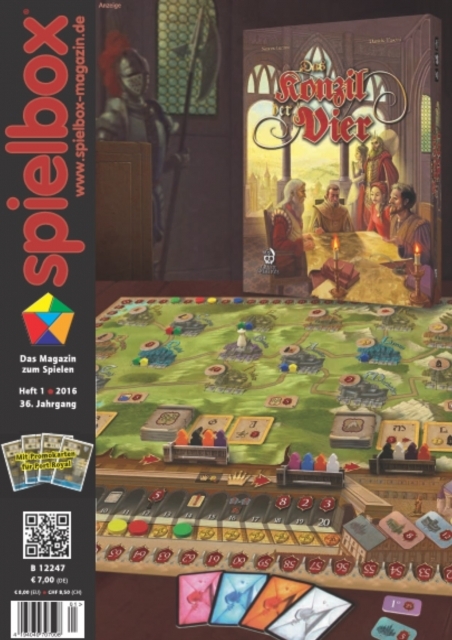 This is the German edition! The English edition will be published beginning of May. add-on: A sheet with new material to Hawaii (Hans im Glück). reviews to Santa Cruz, Mondo Sapiens, Risiko Evolution (Risk Legacy),Mage Knight Board Game and much more. This Product was added to our catalogue on Wednesday 17 February, 2016.